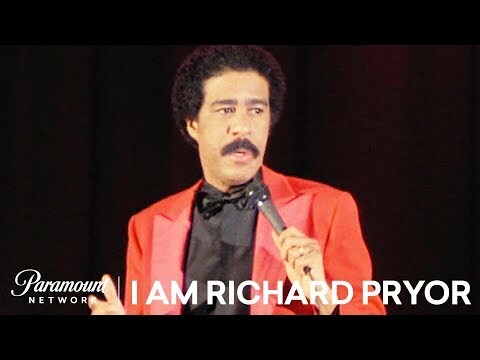 The first trailer has been released for the new documentary I Am Richard Pryor. The film will have its world premiere on March 12 at the SXSW Film Festival in Austin, Texas, before airing on America’s Paramount Network three days later. Director Jesse James Miller spoke to Pryor’s widow Jennifer as well as Sandra Bernhard, Michael Epps, Tiffany Haddish, Howie Mandel, Lily Tomlin and others in making the movie. There is no news yet on any UK release for I Am Richard Pryor.